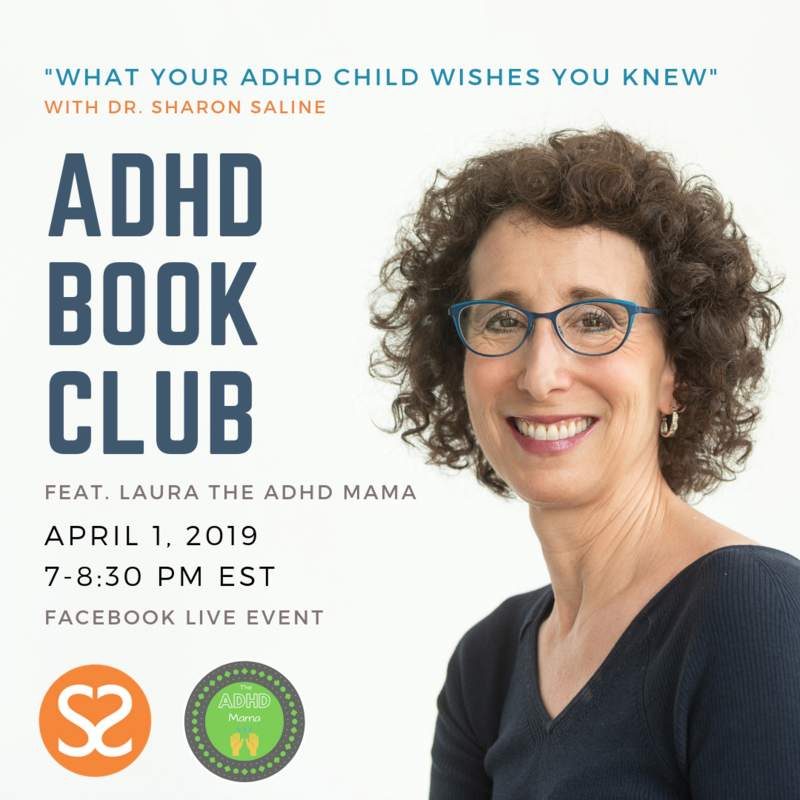 Parenting ADHD children can be challenging. Do homework and chores end up with you and your kid arguing? 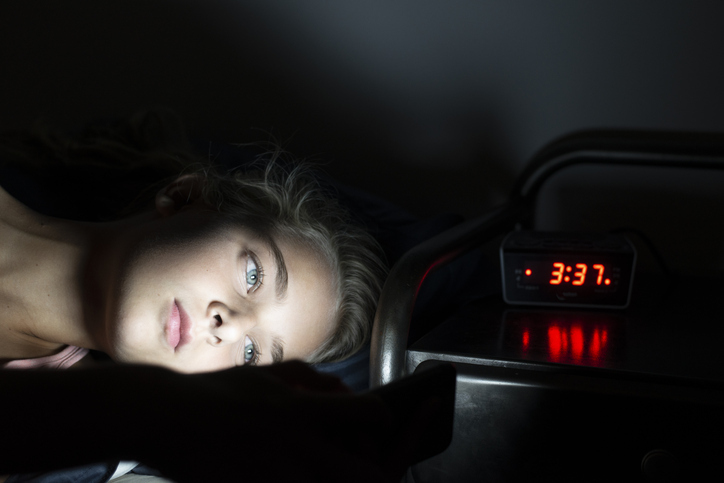 Do you ever wonder what’s really going on in the minds of kids with ADHD? 1. a clear understanding of ADHD and why executive functioning skills matter. 4. Strategies for improving organization and motivation. LIKE Dr. Sharon Saline‘s Facebook page and enter to win a free 30 minute consult with Dr. Saline. 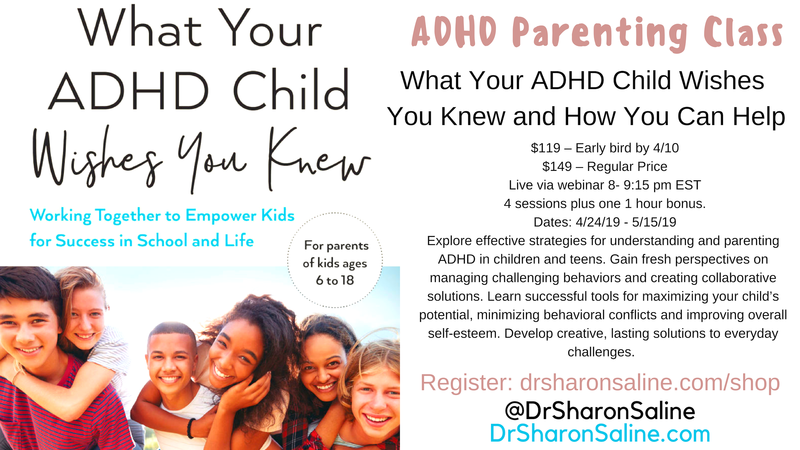 Explore effective strategies for understanding and parenting ADHD in children and teens. Gain fresh perspectives on managing challenging behaviors and creating collaborative solutions. Learn successful tools for maximizing your child’s potential, minimizing behavioral conflicts and improving overall self-esteem. Develop creative, lasting solutions to everyday challenges. For more information, please contact me at sharon@drsharonsaline.com or (413) 586-8688. Copies of Dr. Saline’s will be available for purchase. 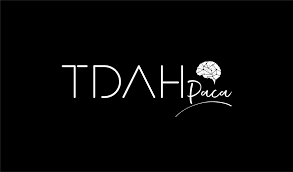 PESI: 2-day ADHD Certification Course Dates: Monday April, 29, 2019 Registration required. 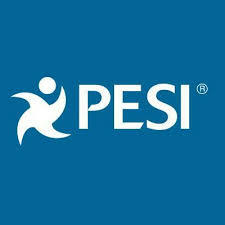 https://www.pesi.com/Events/Detail/69528 Live Webcast is also available. For more information, please contact me at sharon@drsharonsaline.com or (413) 586-8688. Live Webcast is also available. Copies of Dr. Saline’s book will be available for purchase.